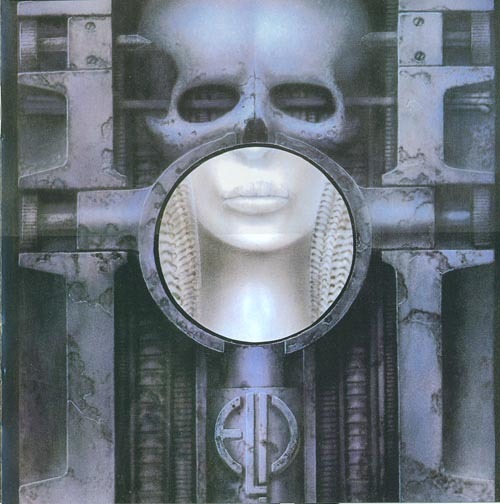 Emerson Lake and Palmer » Music lossless (flac, ape, wav). Music archive LOSSLESS. Music lossless download. Label: Victory Music. Made in JP. Label: Sony Music, Legacy. Made in EU. 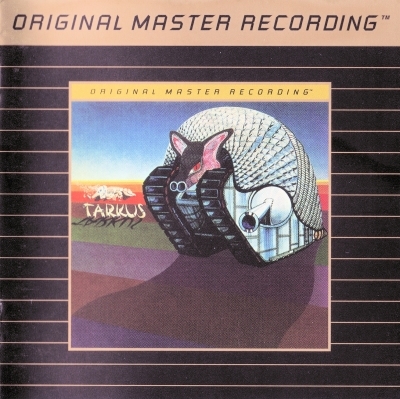 Label: VictoryMusic, Mobile Fidelity Sound Lab. Made in US. Label: Victory Music, Inc. Made in JP. Label: Music Brokers. Made in MX. 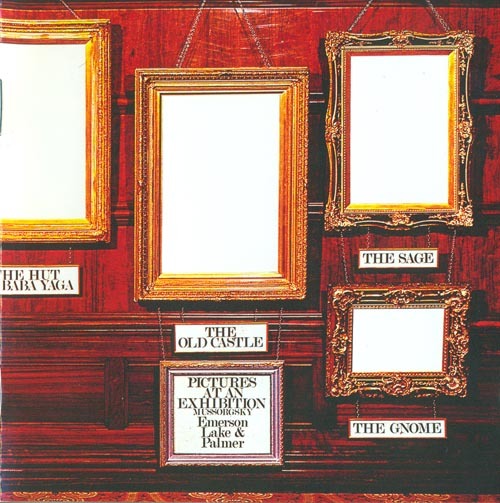 Emerson, Lake & Palmer is one of the most popular and successful english progressive rock bands in history. The main characteristics that made the trio so popular were their technical skills and their showmanship. 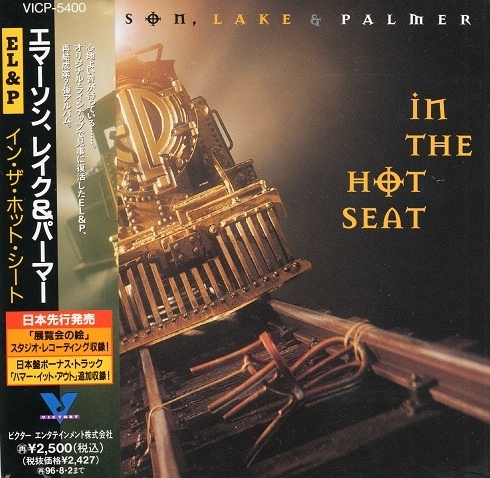 It wasn't very usual -back then- to see such technically proficient musicians like keith Emerson (keyboards) or Carl Palmer (drums) to develop such a highly-visual concert experience; which in fact made an often quite complex music genre, instantly appealing to a broad audience. 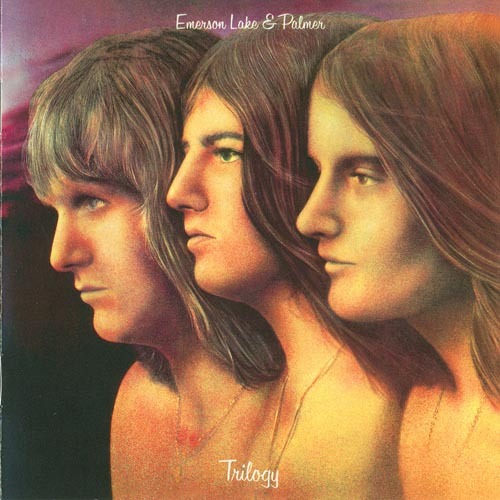 The Many Faces of Emeron, Lake & Palmer is a key release that shows uknown aspects of their successful career. Label: Shot Factory. Made in US. 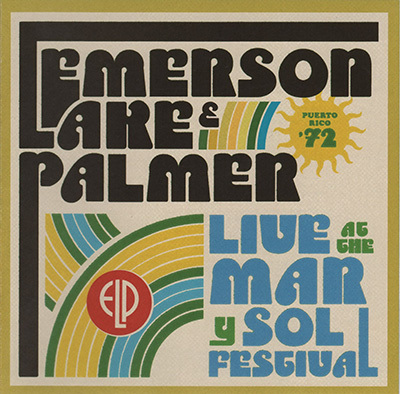 Live at the Mar Y Sol Festival '72 is a live album by British progressive rock band Emerson, Lake & Palmer, released in 2011. Recorded on April 2, 1972 at the Mar Y Sol Pop Festival in Puerto Rico. Label: Delta. Made in UK. 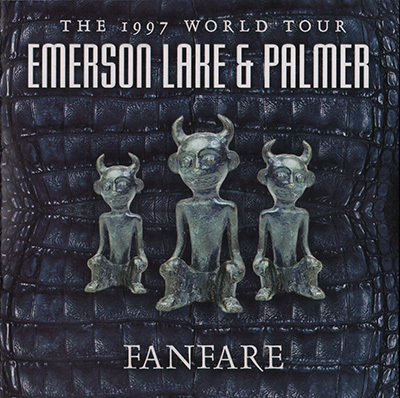 Fanfare: The 1997 World Tour album for sale by Emerson, Lake, And Palmer was released Jan 06, 2004 on the Delta Distribution label. .2002 release has 11 tracks rcorded from their 1997 World Tour, including a surprising medley of 'Fanfare For The Common Man' & ' Blue Rondo A La Turk'. 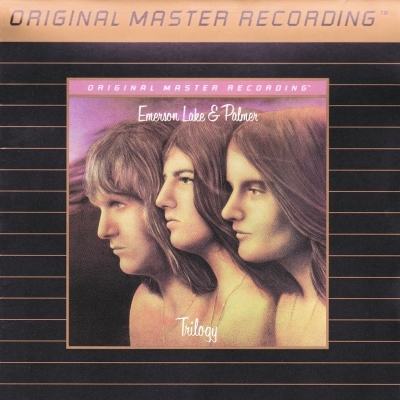 Personnel: Greg Lake (vocals); Keith Emerson (keyboards); Carl Palmer (drums). Recording information: 1997. Fanfare: The 1997 World Tour CD music contains a single disc with 11 songs. Label: Victory Music. Made in DE. Catalog #: 828 467-2. Made in Germany. Catalog #: ESM CD 363, GAS 0000363ESM ACO. Made in UK.